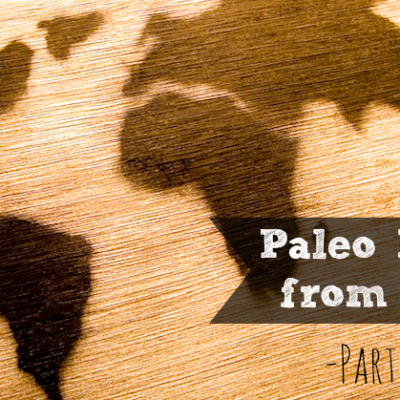 What’s new in the Paleo-sphere? It seems like the movement and community are growing rapidly by the day, and the wild, wild West, tumbleweed era is over. What was once limited to a loose network of websites and a couple books has expanded into an industry. And while more choice may ultimately be better, it’s useful to stop once in a while and consider where things are headed. I just returned from four days in Austin, Texas where I attended PaleoFX, a conference dedicated to all things Paleo / ancestral health. Besides eating my bodyweight in food around this amazing gastro-city—Picnik, Salt Lick BBQ, Sway and Salty Sow were just a few of the stand-outs—there were some really important take-away messages for me to pass along to you. Stress matters. A lot. 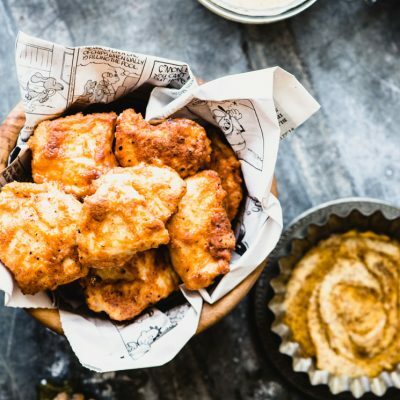 For influencers, bloggers, scientists and just about everyone else responsible for keeping a finger on the pulse of Paleo, the conversation isn’t just about food anymore. Yes, nutrition matters. Let’s not be daft. But if we are prioritizing nutrition and ignoring everything else in our “do more, sleep when we’re dead” mentality, we’re missing the point. Finding ways to decrease stressors must happen in concert with efforts to eat better. Paleo-friendly companies are popping up by the day. Those who have been around a while are expanding, too. While the general premise of Paleo is pretty simple—focus on whole, nutrient-dense foods—there is a market for pre-made products such as jerky, salad dressing and even toothpaste that fits the Paleo lifestyle. Some of my favorites that I saw this weekend: Epic bars (look for their new Thunderbird fruit and nut bars! 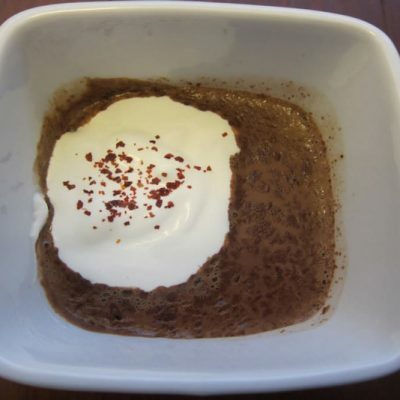 ), Tessemae’s salad dressing, Exo cricket protein bar (not kidding! ), Cappello’s grain-free pasta, Kasandrinos olive oil, Vital Proteins gelatin and collagen, Primal Pacs jerky, and The Dirt bentonite clay tooth powder. Paleo is more grey than black and white. Yes, starting with a list of “eat this, don’t eat that” is what’s helpful for most people but holding to extremely rigid food lists and attempting dietary perfection probably does more harm than good. 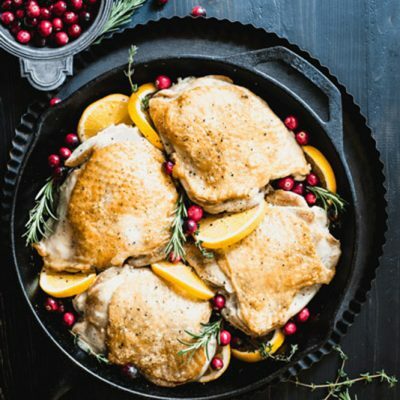 The panel “Miserably Healthy,” for example, covered the concept of sacrificing happiness and social time for the pursuit of dietary perfection. Yes, it’s important to make healthy eating a constant in your life, but living so rigidly that you can’t enjoy it isn’t the end goal. Read more about my take on the pursuit of perfection here. It takes a village. There is no single Paleo expert. No one face of Paleo. No lone voice. We are a collective of individuals growing this grass-roots movement by the day. It takes cooperation and a mutual focus on what really matters—making lives better—to keep moving things forward. We read, discuss, debate, decide, make mistakes (sometimes) and continue to add to the collective volume of knowledge about this lifestyle. It’s pretty damn liberating to know that people’s lives are quite literally being saved every day because they have the courage to walk away from traditional dietary dogma. Even the most well-known Paleo folks I met were down-to-earth. At the end of the day, we’re all real people who just happen to write blogs or books. I’ve been Paleo for a long while, so I was most excited to finally meet some of my long-time (s)heros in person: Robb Wolf, Mel Joulwan and Liz Wolf definitely topped the list for me, but there were many others, too. It felt like homecoming weekend for sure. More than anything, this weekend made me proud to be part of this Paleo community, and it invigorated me to keep working harder than ever! 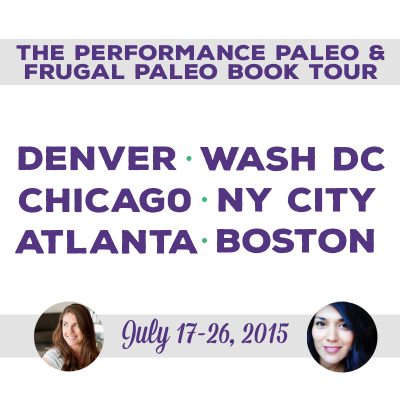 Do you think you’ll go to PaleoFX later this year in Denver? Or next year in Austin? What is the date of the Denver weekend?? I’m not sure but I’ll find out! Thank you!! I just saw that posted 🙂 Are you going? How did I not see you at Austin? loved seeing all the pics on instagram 😉 agree with everything you said and glad you had a great time!! We are some what new to paleo, started a gut healing paleo journey last year. Although we do not call ourselves paleo since we are not 100%, so I am glad to see that it is okay to be grey. 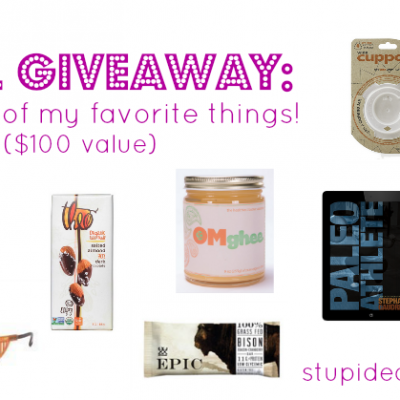 Thank God for you Paleo bloggers! You make Paleo palatable. Actually, more than palatable–delicious. Sweet!! Super glad to hear that, S.!